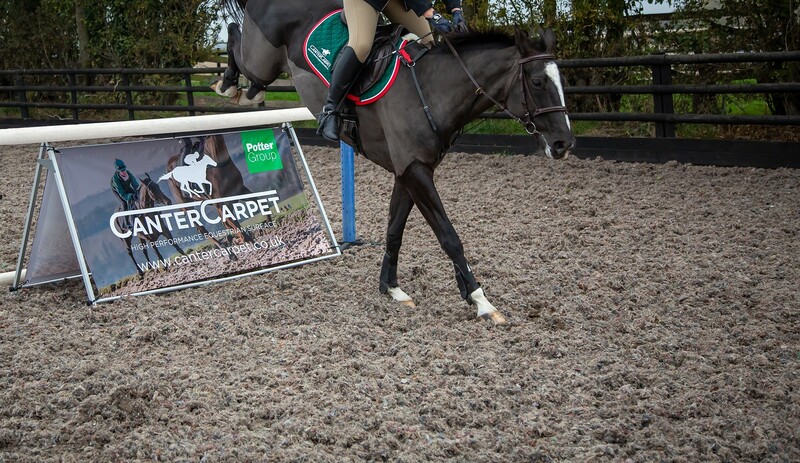 Canter Carpet is a high-performance equestrian surface which uses superior quality recycled carpet fibres to provide a perfectly cushioned ride, whether on an arena, lunging pen, turnout or gallop. 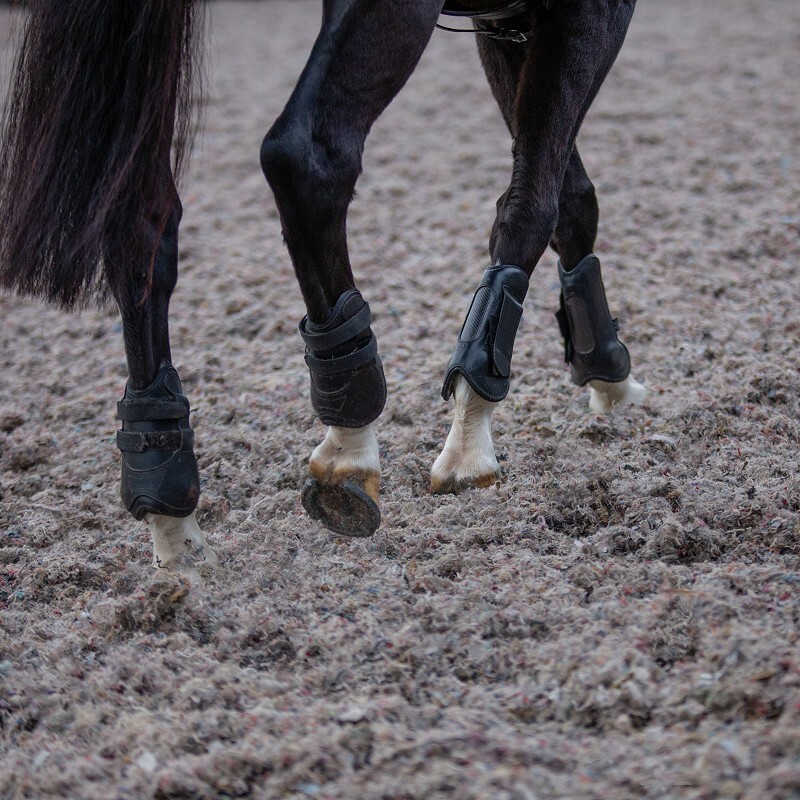 Offering exceptional benefits to both the horse and rider, Canter Carpet is quickly gaining popularity as an affordable, low-maintenance, weather-resistant and sustainable alternative to sand, rubber and other ‘all weather’ surfaces. Explore our site to find out more about how Canter Carpet could transform your equestrian facilities. Made from hand-selected, high-quality synthetic carpet fibres, Canter Carpet provides a superior weather-resistant surface that’s quick and easy to apply, and can be enjoyed for many years to come. Unlike sand, it requires little or no maintenance, stays in place once laid, and improves with age and use - providing you with a clean, safe and hard-wearing surface that endures throughout every season. We select and process only the very best carpet fibres at our high-tech recycling facility in Powys, so we always have access to large volumes of stock and can offer quick delivery nationwide. If you’d like to see first-hand how Canter Carpet could work for your equestrian facilities, we would be very happy to provide a demonstration at our Showpiece Arena at Leighton Farm. 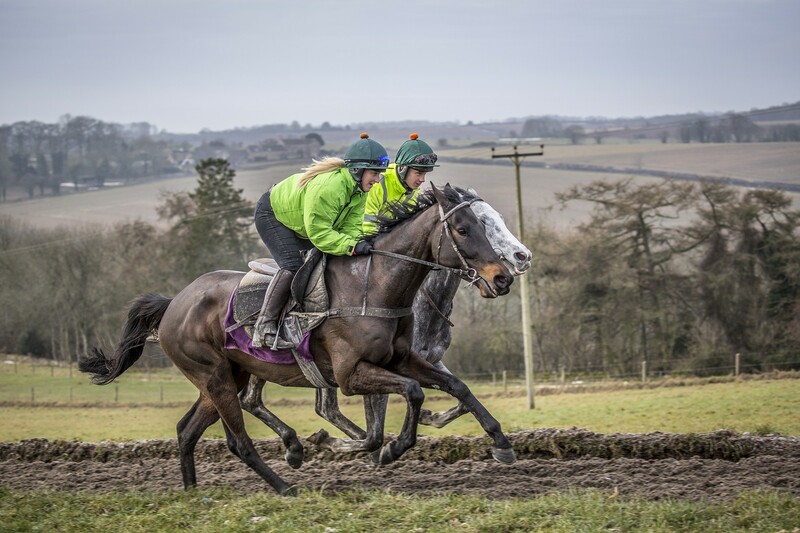 Book an appointment to see a demonstration from Sian Cadwallader Hinkins, or if you’d like to try it out on your own horse, we would be delighted to accommodate you. 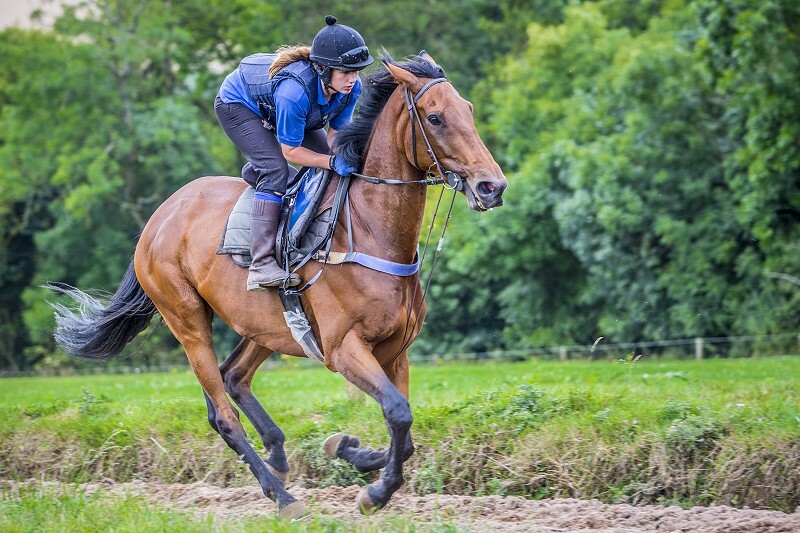 Our Sales Advisor, Sian Cadwallader Hinkins, holds a wealth of experience in the equestrian world. 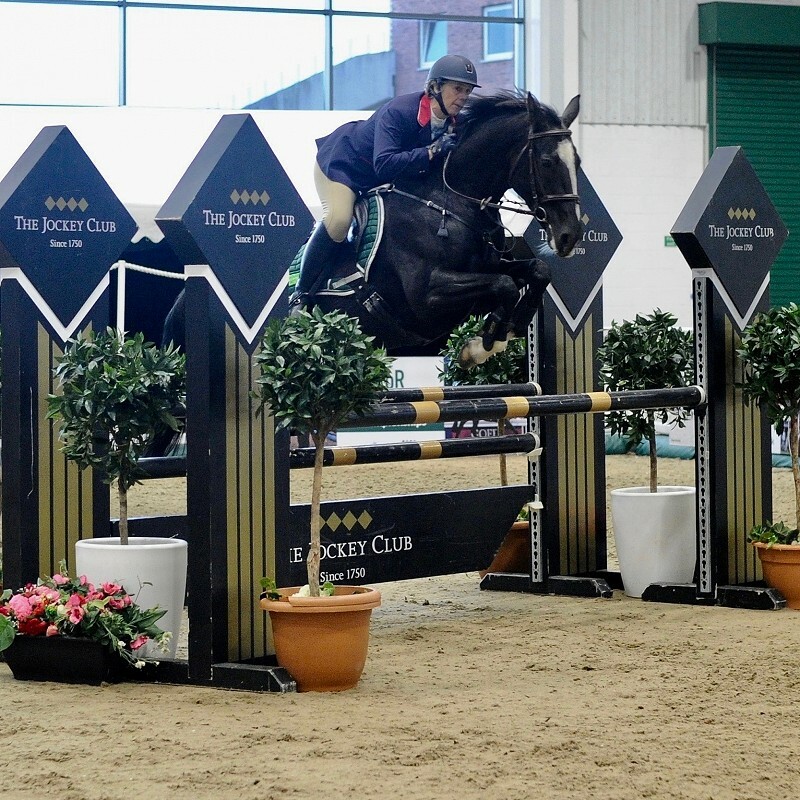 Sian has participated in numerous showjumping events throughout the UK and Europe, and competed on numerous occasions at the Horse of the Year show. 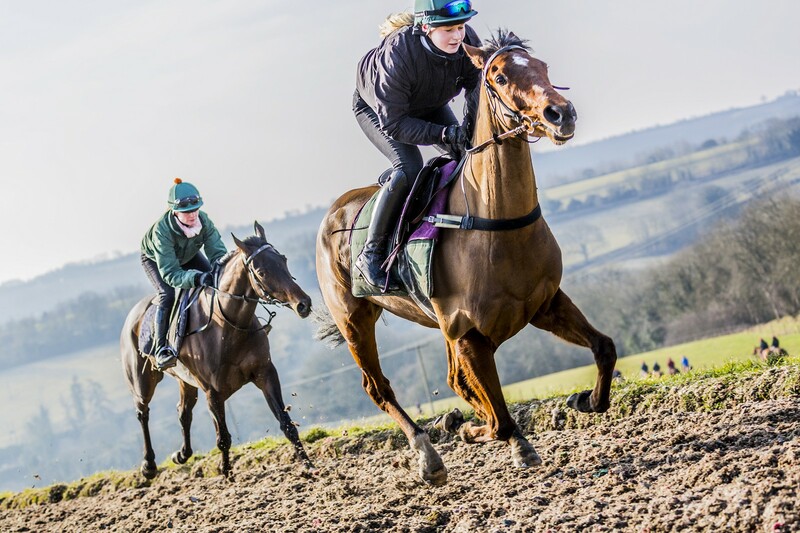 She is still competing successfully all over the country with her mare, Belle Fleur, and regularly attends Point-to-Points and National Hunt races to support her local runners. As Sales Advisor, Sian is very happy to discuss all your equestrian surface requirements and answer any questions you may have.